OKYENA-NTSI Children Foundation is a Non-Governmental Organization which was established in 2014 by John Kweku Eduafo and supported by Diana Aryee. Okyena Ntsi simply means “Because of tomorrow”. Though most of Ampenyi's children are destitute we believe they can become productive and even great contributors to great and the world. 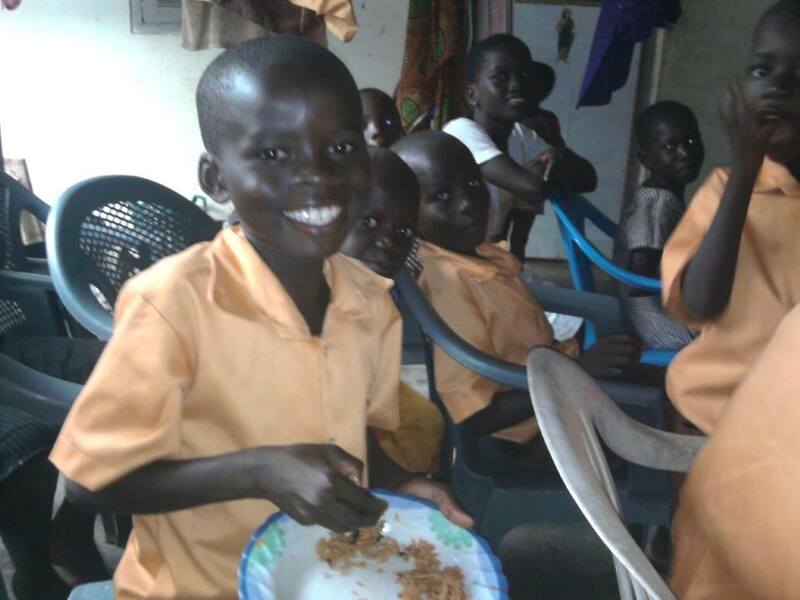 The foundation is located in Ampenyi-Elmina. Raise funds and solicit donations globally for the care and support of orphaned and abandoned infants and children. 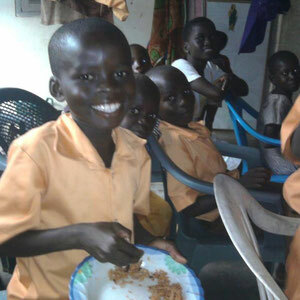 Provide health care, education, food, shelter and clothing to the underprivileged young people of Ampenyi. The prime vision behind this foundation is to provide clothing, shelter, health care, education and nutritious food for orphans and other children and youth whose families are unable to adequately provide those basic needs. In addition , we want to assist them by paying their school levy or fees due to the financial complications from their families. Establishing our own school - kindergarten through junior high - by 2019 is one of the foundation's top priorities. Help us. 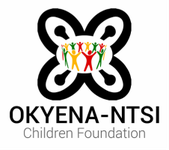 OKYENA-NTSI Children Foundation is a Non-Governmental Organization. The foundation is located in Ampenyi-Elmina. ©2016, OKYENA-NTSI Children Foundation e.V.